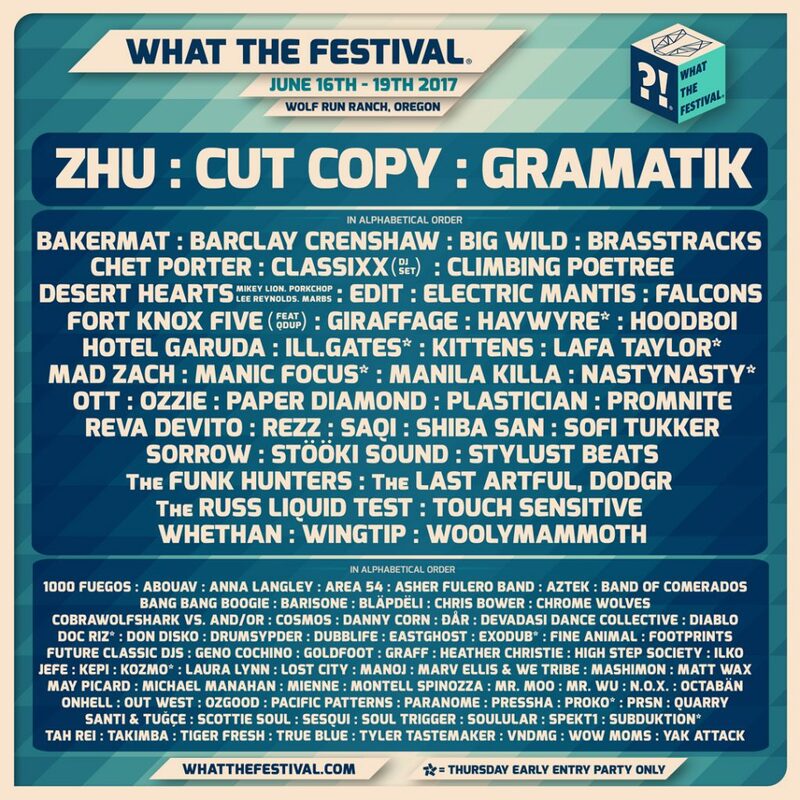 What the Festival is a three day adventure 90 miles east of Portland Oregon featuring talent like REZZ, Zhu, Shiba San, Kozmo, Subduktion and many more! 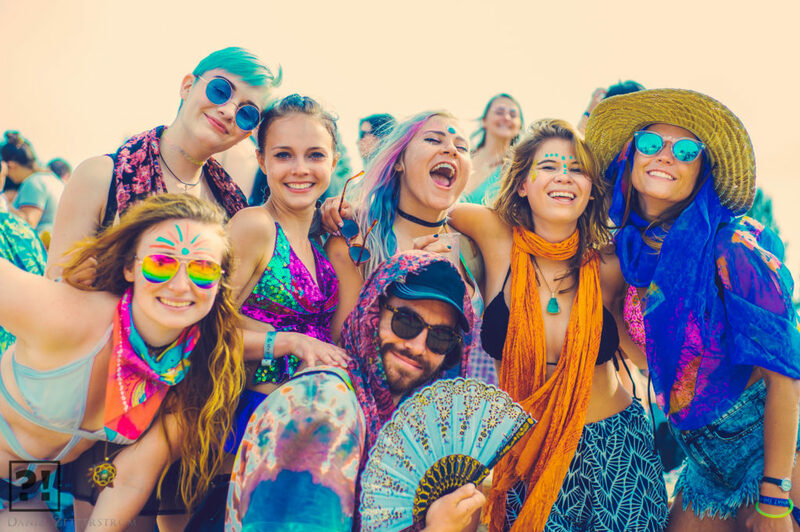 The festival takes place on Wolf Run Ranch from June 16 – 19th, 2017. Check out Booms and Claps’ 2016 recap video below to see what’s in store.